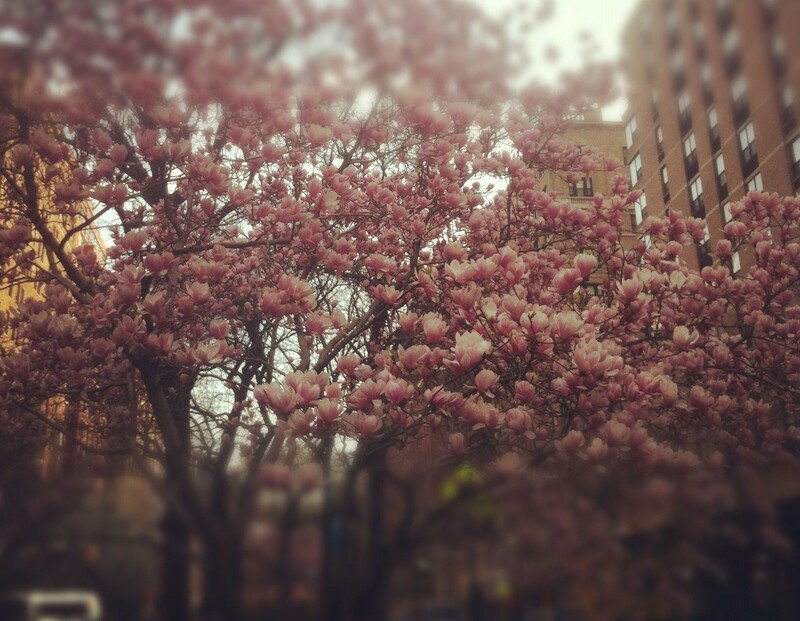 Natural, Organic, Biodynamic – oh my! Sometimes trying to navigate the shelves of a wine store sure can make you feel like Dorothy in the woods. 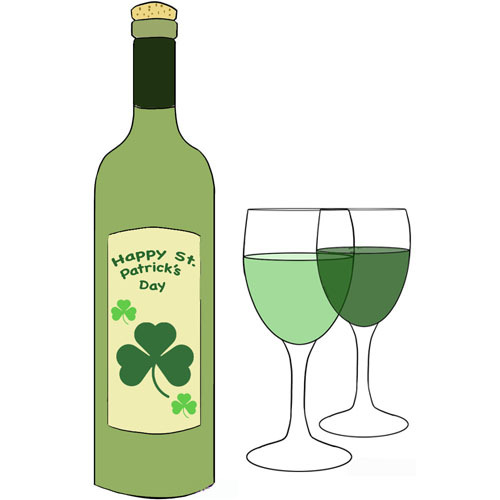 And I’m not gonna lie – I’ve definitely met my share of curmudgeonly wine shop owners who could stand their own in a witch-off with that famous green-hued cackler. Understanding the difference between these three environmentally friendly labels isn’t even really enough – there’s a huge debate among people in the wine industry about whether or not these labels make any sort of a difference to the wine itself. Organic: A wine that is labeled “organic” means it is produced only using chemicals, fertilizers, pesticides, herbicides and other treatments that fall within the parameters of that country’s “organic” guidelines. 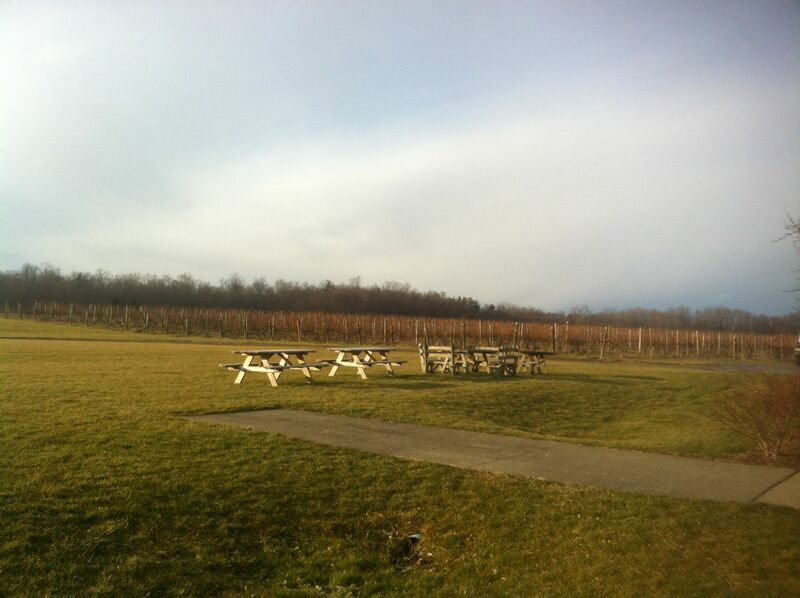 Different countries have different standards and allow for different practices – but most require a wine producer to meet the standards set out by that government and to pay for a license that allows them to call their wine “organic.” Organic wines can be misleading when consumers assume that “organic” means “without chemicals.” In the USA, organic actually allows for a wide variety of chemical sprays and powders, however, products, if used, must be derived from natural sources and not synthetically manufactured. 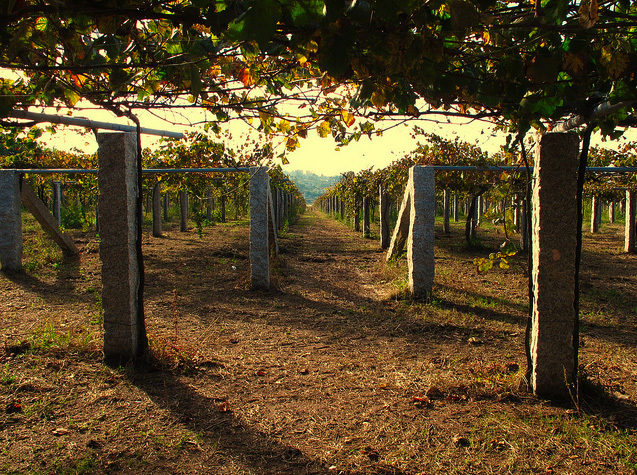 Organic also becomes a problem when winemakers are using environmentally sound practices that don’t fall within the government’s guidelines – in fact, often they are more “organic” but because they’re not following the rules, they don’t get the label. There are also many small producers that practice organic farming but don’t want to or can’t afford to pay for the license and have to forego it. 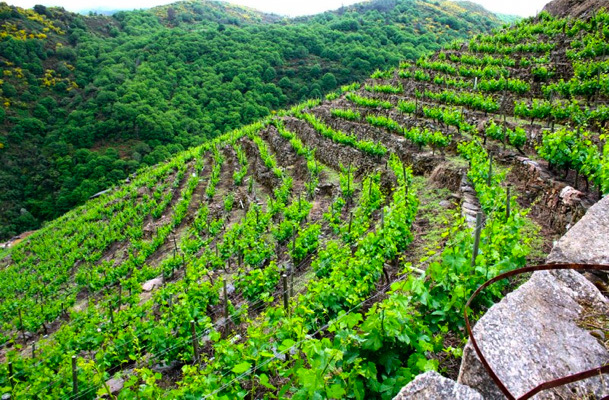 Biodynamic: Biodynamic wines are made using the principles of Biodynamic Agriculture, which emphasizes the relationships between all living things in a vineyard and visualizes it as a self-sustaining system. 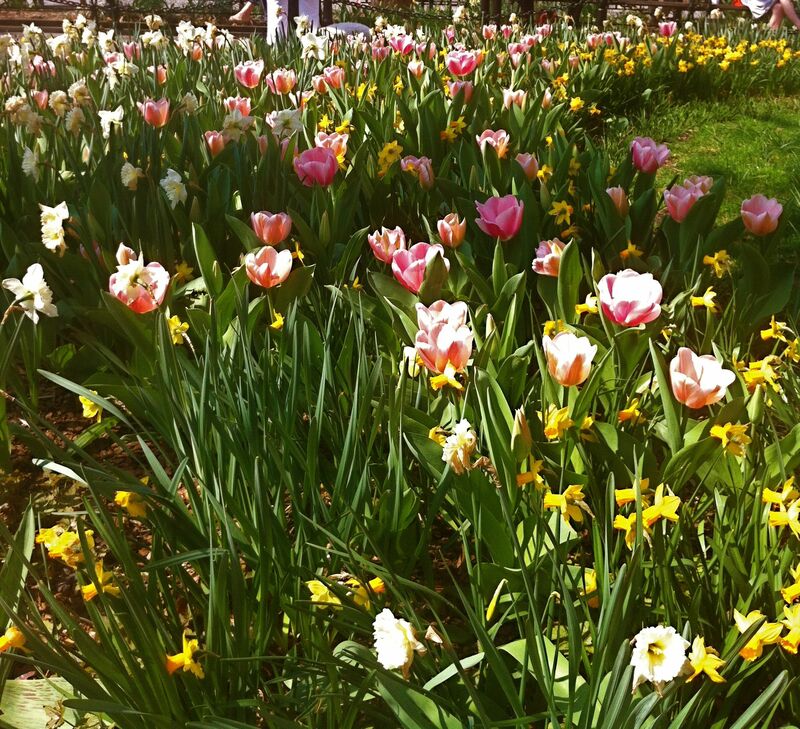 Biodynamic farming has much in common with organic farming in that it excludes the use of artificial and synthetic chemicals and follows guidelines set by a local certification agency. However, biodynamics takes its practices further, with its emphasis on sustainability, and also reliance upon various fermented herbal and mineral preparations, often buried in cow horns, the use of animals instead of machines for labor, and the use of an astronomical (and often lunar) sowing and planting calendar. 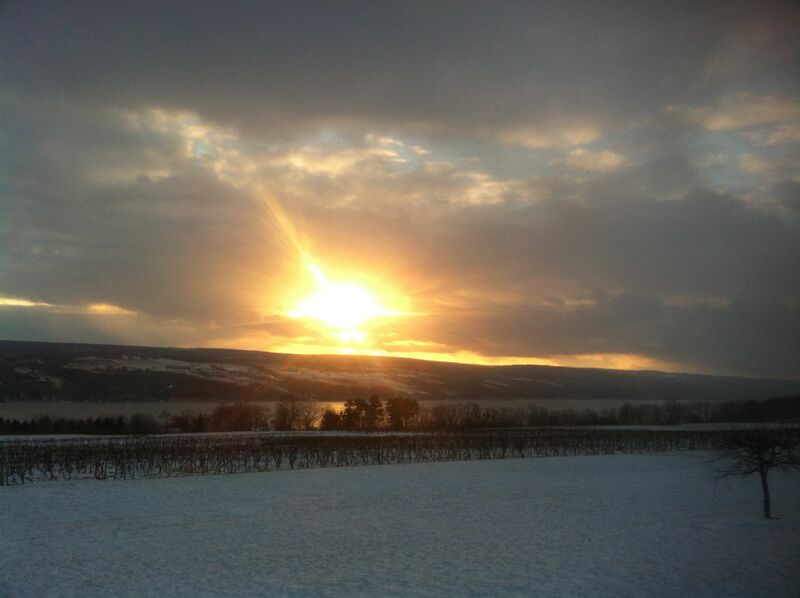 Many detractors of Biodynamics have focused on the more wacky practices – such as burying cow horns, crystals, and planting based on a celestial calendar. Natural: So here’s where things get tricky. 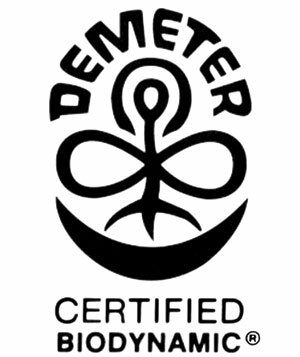 There is no governing body or association that has set guidelines and presented a series of practices a winemaker must use for his wine to be labeled Natural. 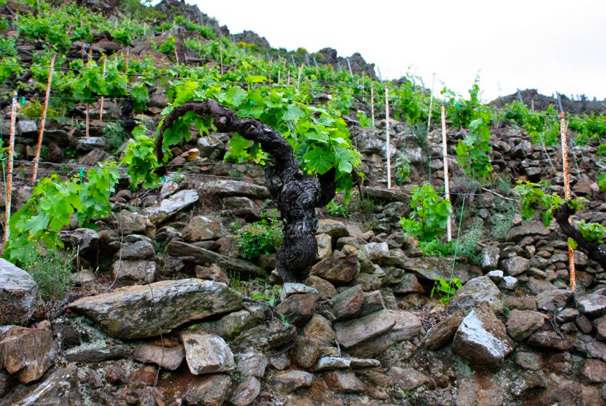 If a wine calls itself natural, that could mean that the wine was made without any intervention – no yeast inoculations, no sulfites added, no fertlizers or chemicals in the vineyard that weren’t heaven sent – nada, zip, zilch. The problem with this approach, however well-intentioned, is that quite often, these wines are highly volatile. They end up refermenting in the bottle (because something wiggled in and started to grow) or they’re horribly oxidized (exposed to oxygen). One of the biggest selling points for many natural wines is that it’s made without sulfides – compounds that have become the scapegoat for every wine drinker who ever got a headache after a glass of wine. Yes, there are winemakers – usually large or industrial-scale – who pour sulfides into their wine like there’s no tomorrow. And that can be a problem. 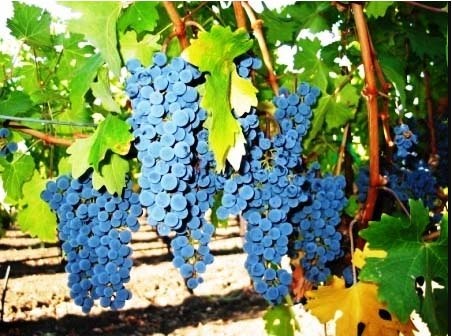 However, sulfides are naturally occurring in wine and have been used in wine production for centuries. So, really, sulfides are not the enemy. Many of the most successful natural winemakers are the ones who understand that wine needs guidance – it needs sulfides, it needs fermentation to be controlled, and the whole process needs to be very clean. 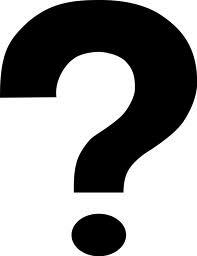 Which brings us back to the question of what Natural means exactly? Let’s come back to that in a bit. Over the past few weeks I have spent a fair amount of time talking to various peeps in the biz about the whole Natural Wine Movement and also tasting my way through a pretty sizeable sample of natural wines. natural wines. Lefcourt discovered natural wines while living in Paris, where she says she drank a lot of wine and found herself drawn to wines made from small producers using natural winemaking techniques. 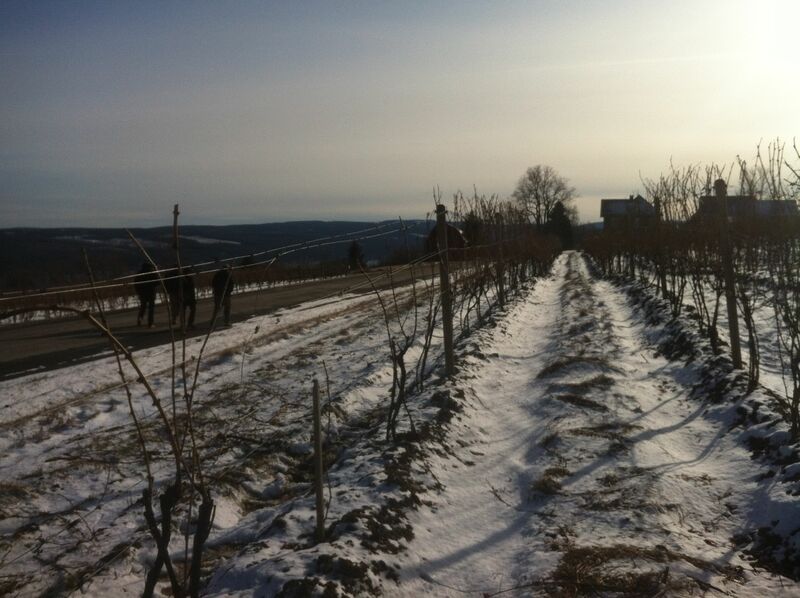 After many visits to Paris wine bars and vineyards throughout France, all paths led to wine instead of academia and Lefcourt started Jenny & Francois Selections in 1999 with her partner, Francois Ecot. For Lefcourt, natural wine is made with the least possible use of chemicals, additives and overly technological procedures. One of the biggest challenges to Natural Wine is the perception among some in the industry that the whole movement is a gimmick solely intended to sell more wine. Lefcourt attributes the demonization of the Natural Wine Movement largely to industrial wine producers who don’t want consumers to know just how many chemicals are in their wine. 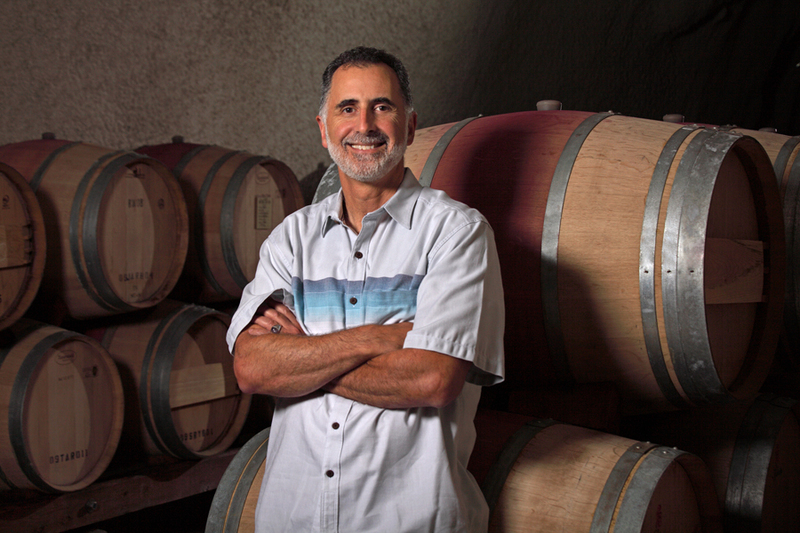 Jacque Herviou of Natural Selection Wines, whose company focuses on importing and distributing biodynamic wines, agreed with Lefcourt that much of the most vocal opposition to natural wines is coming from industrial producers. Herviou understand the industry’s reluctance to embrace the natural movement in the wake of what he calls the “greenwashing” of the industry. However, the backlash is not restricted to large industrial winemakers. 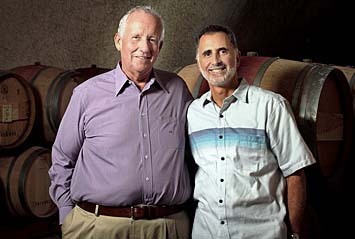 Many smaller winemakers object to the movement, as well. 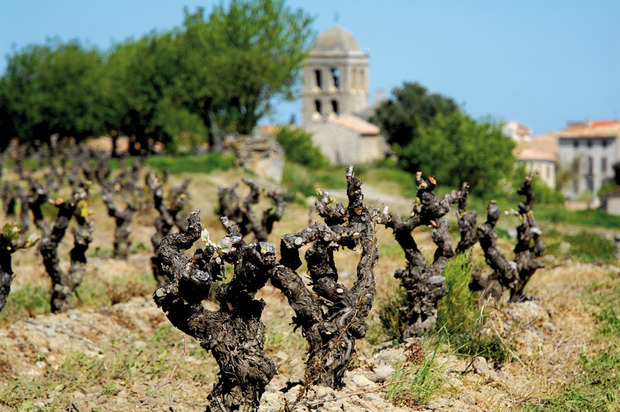 For many of these winemakers it is the implication that their wine is “unnatural” when many of them follow sustainable and responsible practices yet don’t ascribe to the movement’s stringent yet vague guidelines. 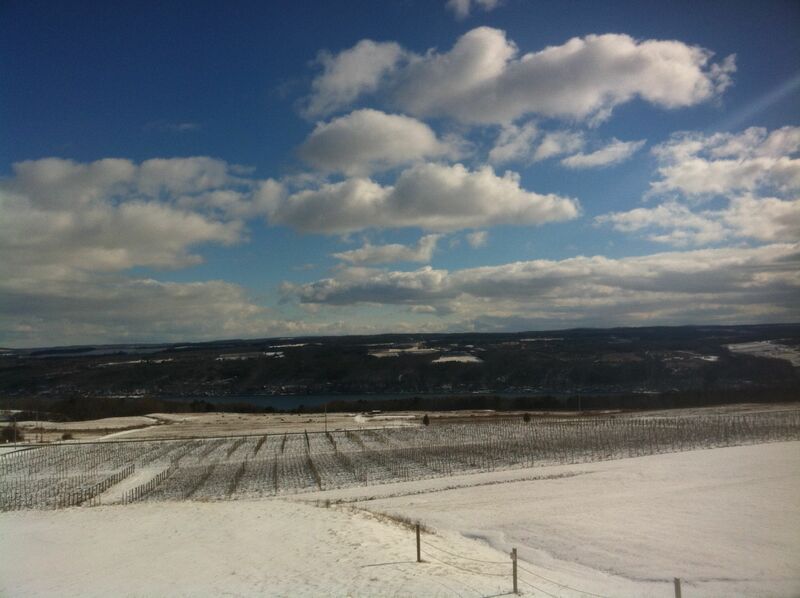 Ouweleen went on to say, however, that there are few, if any, organic grape growers in the Finger Lakes because the region’s climate puts the vineyards at high risk for mildews and fungi. 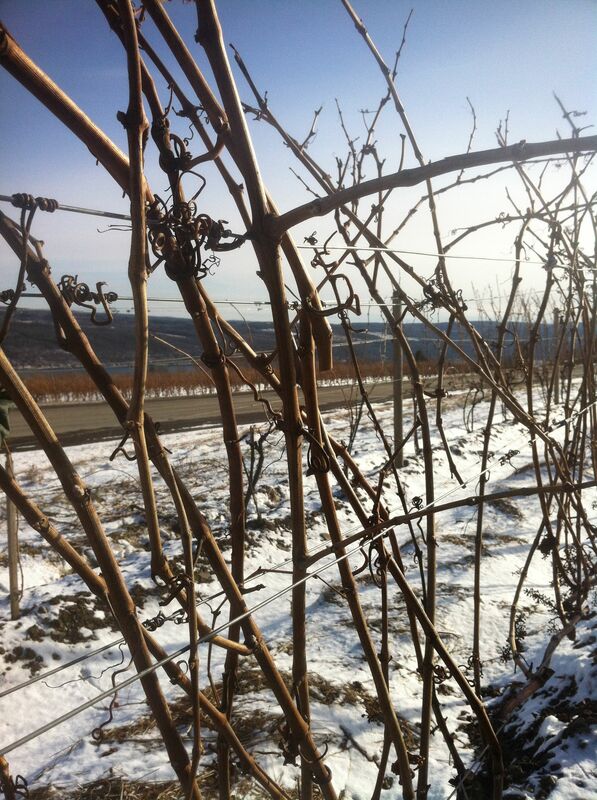 That doesn’t mean, however, that the growers and winemakers in the area are not sensitive to the issue. 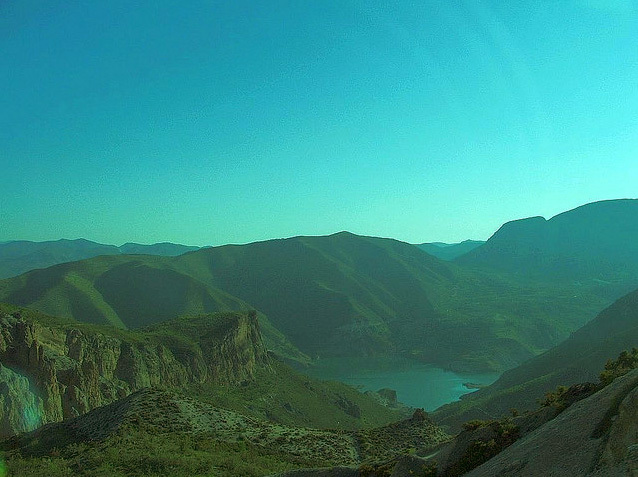 “Most people are like, ‘We live here! If anyone is going to get sprayed on its us!’ So it’s not about being high and mighty about organic but spraying costs money and I’d rather not have that stuff near my family,” explained Ouweleen. There is also a sense among many winemakers that the movement seeks to bully consumers into buying their wine by playing into the recent rise of the ecological conscience in the marketplace. 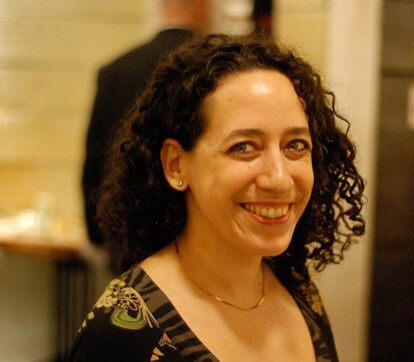 Lefcourt insists, however, that it’s not a marketing ploy, but rather a genuine interest in discovering and sharing wines that she believes in. Lefcourt does acknowledge that there are certain factors in the marketplace that have helped increase awareness of natural wines. 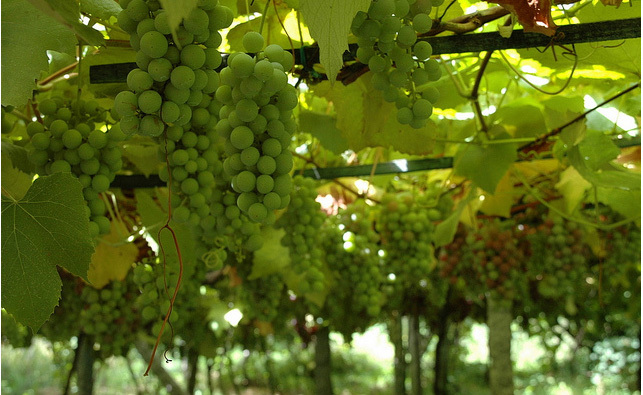 Herviou also acknowledged the idea of “freshness” in natural wine, saying that there is a purity to the wines that can be tasted. As for Herviou, when it comes to natural wine, he has put his money where his mouth is. 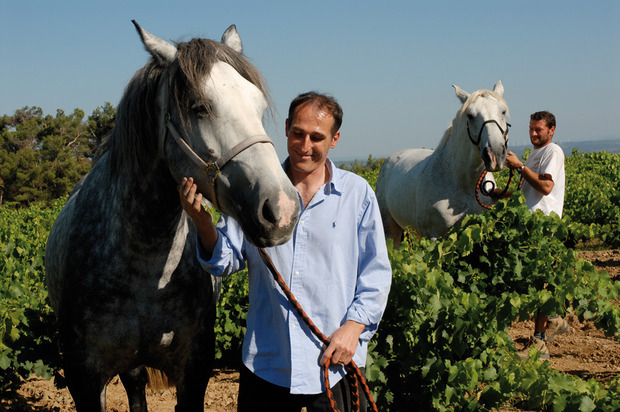 He is a partner in a Biodynamic winery in Minervois, France called Chateau Maris. The winery itself is made entirely of organic hemp, a biodegradable material that provides enough insulation to the winery that it requires no heating or cooling. Chateau Maris also employs two large workhorses who work in the vineyards, and they use bottles that are made from recycled glass and weigh 1/3 of the weight of a standard wine bottle. The label, too, is made from recycled paper and printed with natural ink. So, what’s the verdict? Personally, I think that many of the people working within the natural wine movement are doing something they truly believe in. I think Jenny Lefcourt and Jacque Herviou are two such people – they practice what they preach and they’re true believers in making wine that is not just environmentally friendly but also representative of a dying breed of artisanal winemakers who focus on simplicity and purity. I think that there’s good reason to be skeptical, especially with the increasing “green washing” of the industry, but I think that, in general, the natural wine movement is well-intentioned and based on principles that I, for one, can support. Does that mean I’m only going to buy natural or biodynamic wines? Not in the least. Do I think these wines are better than other wines out there? Not always – they range from terrible to brilliant just like any other kind of wine. Typically, these wines do come from the kinds of winemakers and producers that I like to support anyways – those who have smaller production and approach winemaking as an art, not just a business. They are the winemakers who feel a sense of responsibility to the land, to the terroir, from which their wines are produced and are representative of. For me, the most beautiful wines are expressive of the place they are from – they are the distillation of a unique moment that makes them different from every other wine. 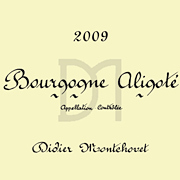 Didier Montchovet Bourgogne Aligote 2009 ($8.00): A fairly obscure grape used almost exclusively in Burgundy and really the only white grape you might encounter besides Chardonnay in the region. You’d be hard pressed to ID this grape in a blind taste as something other than a classic Bugundian Chard with its smoky nutty nose, rich juicy flavors and light body. Domaine Binner Saveurs 2010 ($10.00): Sweet ripe summer peaches and honey on the nose and a lovely slightly smoky quality on the palate. Chateau Haut La Vigne Cotes de Duras 2010 ($12.99): Burnt rubber on the nose is complemented by notes of brown butter. That buttery nose follows through to the palate with toasty notes and a hint of lemony citrus and bright brisk acidity. 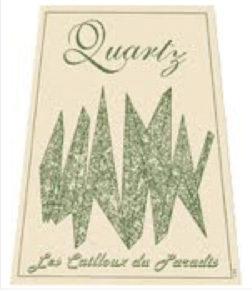 Claude Courtois Quartz 2008 ($16.99): This is a totally atypical Sauvignon Blanc. Bright and bubbly on the nose, with notes of citris leaping out of the glass, its an absolutely delightful little wine. Didier Montchovet Hautes Cotes de Beaune 2012 ($17.00): This wine smells like apple cider! 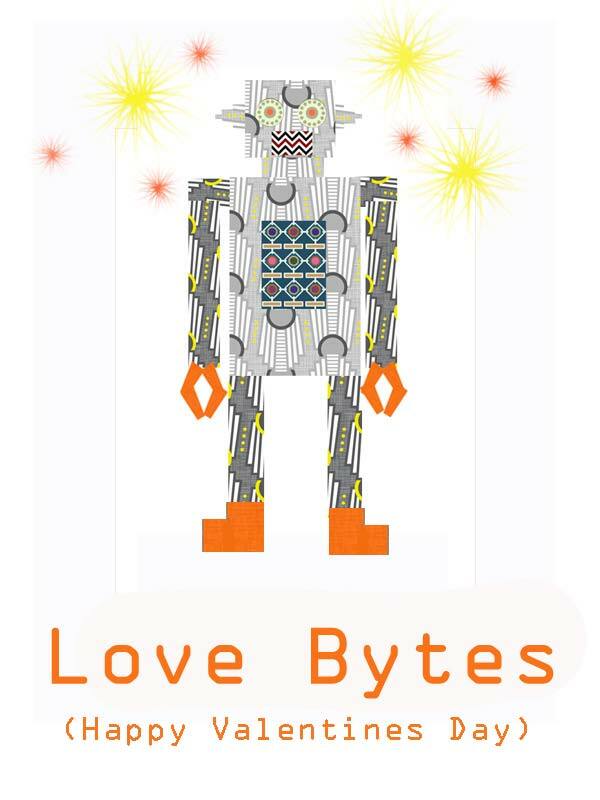 It’s got the sparkling acidity to match, with a slightly dusty texture that is intriguing and delicious. Domaine Oudin 2007 Les Serres Chablis ($22.00): At first sniff, this is a stinky wine. After a few swirs, the nose opens up into a rich, appley perfume that’s boosted by a savory yeasty quality. Super gulpable! Clos des camuzeilles Muscad de Rivesaltes 2010 ($22.99): A beautiful wine with an aromatic nose of white peacehes and warm, tropical fruits. 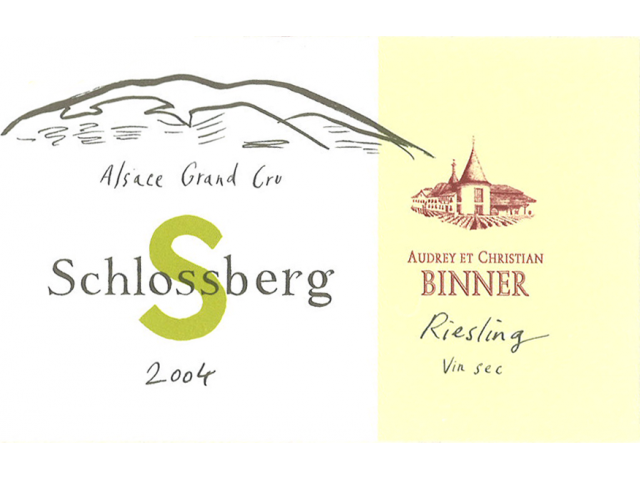 Domaine Audrey et Christian Binner 2004 Schlossberg Grand Cru ($23.00): On the nose, this Riesling has classic unctuous notes of petrol lingering with the scent of tangerine. It’s savory, bright, toasty and actually made me write “wow!” on my tasting notes. 2010 Plageoles Domaine des Tres Cantous Ondenc ($25.00): This is a wine made from a rather obscure old white variety that was, once upon a time, prominent as a white grape in Bordeaux. The nose is pure honey followed by a rush of ripe pear on the palate that yields a surprisingly dry white wine. Hardesty 2010 Reisling ($26.00): A really savory and enticing bready and yeasty nose followed by a rush of grapefruit notes and lively acidity. 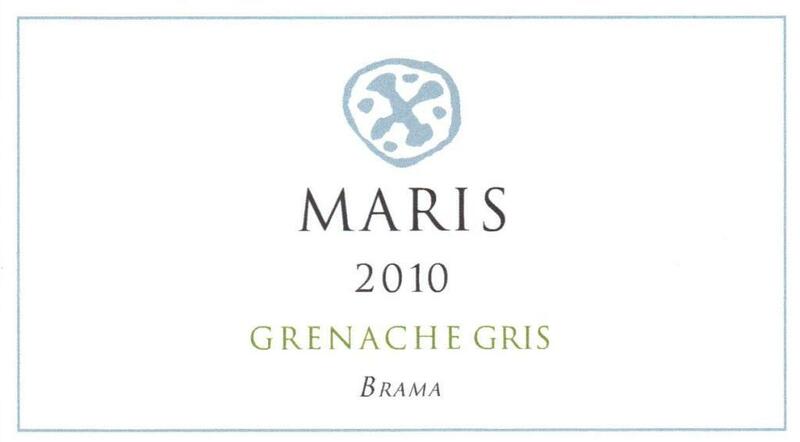 Chateau Maris Grenache Gris 2010 “Brama” ($50): Apparently those natural wine makers have a thing for obscure and practically extinct grapes – because Grenache Gris is another one! This wine had the most amazing nose of smoky roasted almonds and burnt popcorn, followed by a wine that is has big sweet juicy fruit, soft body, and racy acidity. A really interesting and rare wine that’s definitely worth the price tag. 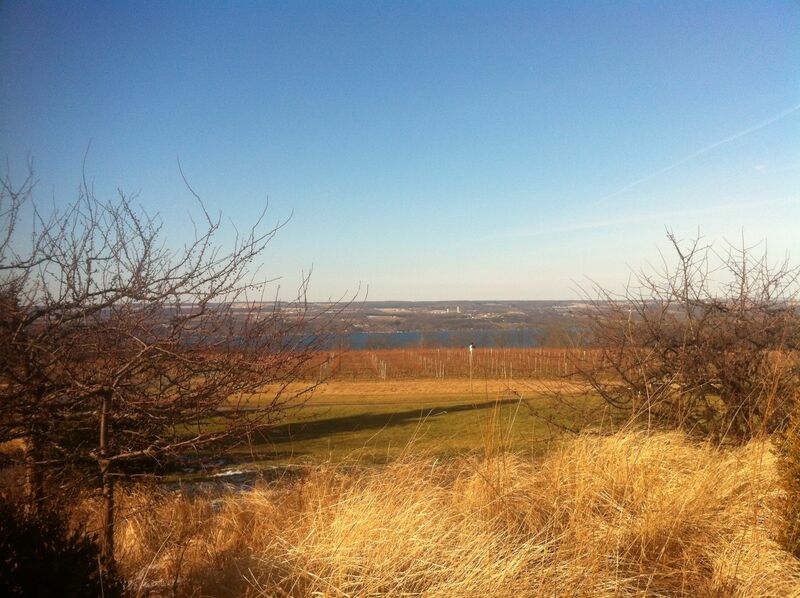 Deep Creek Cellars 2010 Glade Run Rosé ($14.00): The first note on this wine? “Delicious.” Juicy and bright with notes of ripe pear and melon, this surprising wine comes from Maryland of all places(!) and is utterly delightful. De la Patience Costieres de Nimes 2011 Rosé ($16.00): An explosive floral nose and inviting notes of ripe fruit make this a wine that is entirely sippable. 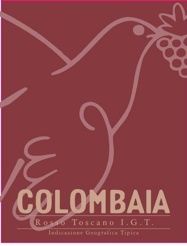 Colombaia Vino Rosato Frizzante 2010 ($29.99): This lovely sparkler comes with a trendy crown top and smells like walking into a patisserie. The scent of ripe strawberries and freshly baked bread mingle on the nose with notes of cherry liquorice. 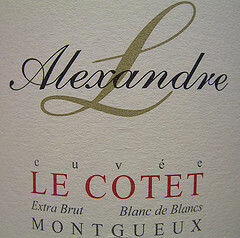 Jacques Lassaigne Le Cotet Champaign N.V. ($70.00): A delicious savory biscuity nose that yields a nice, bright, and juicy champagne. Simply gorgeous. 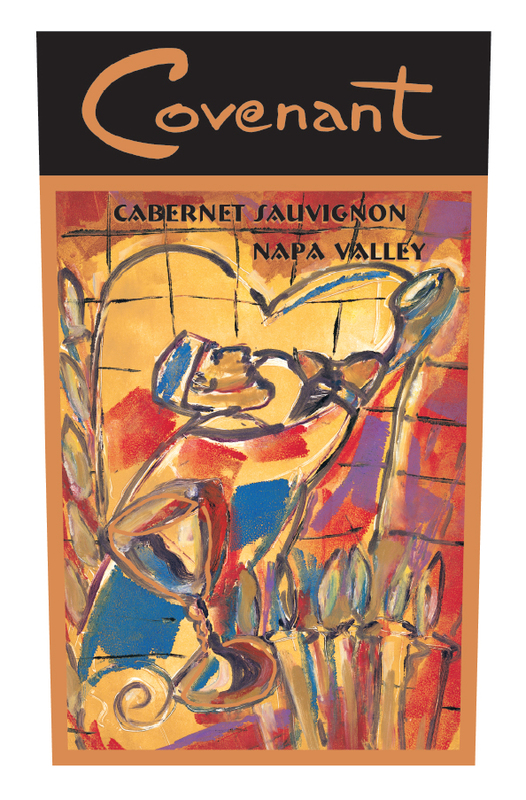 Clos Seguir 2008 Cahors ($12.99): Ripe red fruit an savory notes of oak on the nose are followed by a plump, juicy, and delicious wine that is surprisingly more dry than fruity. 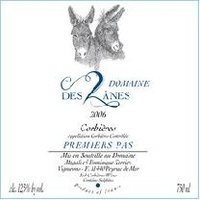 Deux Anes Premiers Pas 2009 Corbieres ($13.99): A great everyday wine that combines funky Carignan, fruity Syrah, and spicy Grenache. 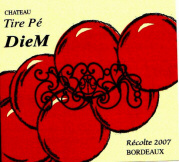 Tire pe Diem 20111 Bordeaux ($13.99): The gorgeous floral nose on this wine just jumps out of the glass, mixed with the scent of ripe plums. It’s pleasantly dry and has savory notes of toasty popcorn on the palate. Chateau Maris 2009 “La Touge” Syrah ($14.45: This biodynamic wine is made without any filtering or fining. Despite this, the nose is rather shy with a whiff of black raspberries. It’s clean, bright, fruity and has nice lively acidity and some tannin to hold the whole thing up and accents the slightly herbal notes in the wine, as well. 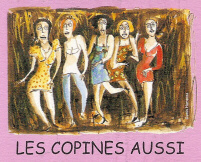 2010 Sablonettes Les Copines Aussi Gamay ($18.99): The nose on this wine is a little bit funky and definitely has some barnyard notes. On the palate, this wine is light, juicy and very pleasant. Tire pe 2009 Les Malbecs Bordeaux ($29.99): Smoke and savory notes dominate the nose, along with the tell tale odor of barnyard funk. It’s a soft, nice, and plush wine on the palate. 2009 Plageoles Prunelart ($31.99): A nose of baked plums, dried herbs, and a cool rush of juniper on the end. Bold tannins and a full body lends this wine to accompanying a big meal. 2010 Herve Souhaut Domaine Romaneaux-Destezet Sainte Epine ($40.99): A green spice on the nose that comes off more floral than leafy. On the palate, its light and lovely. Catherine et Dominique Derain Gevrey-Champbertin En Vosne 2009 ($89.00): Earthy and smoky on the nose with a tinge of cherry liqourice. Ripe red fruit bursts on the palate and paves the way for a velvety smooth wine. 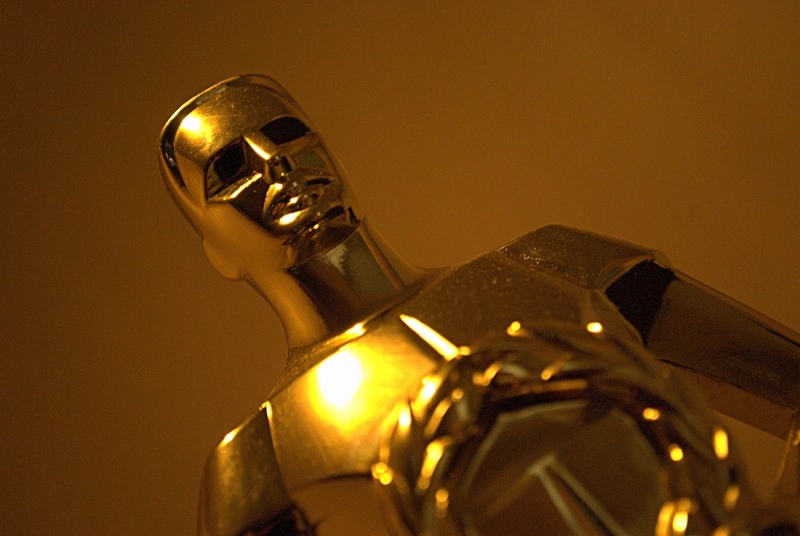 Champagne Pairings for The Academy Awards Best Picture Nominees! 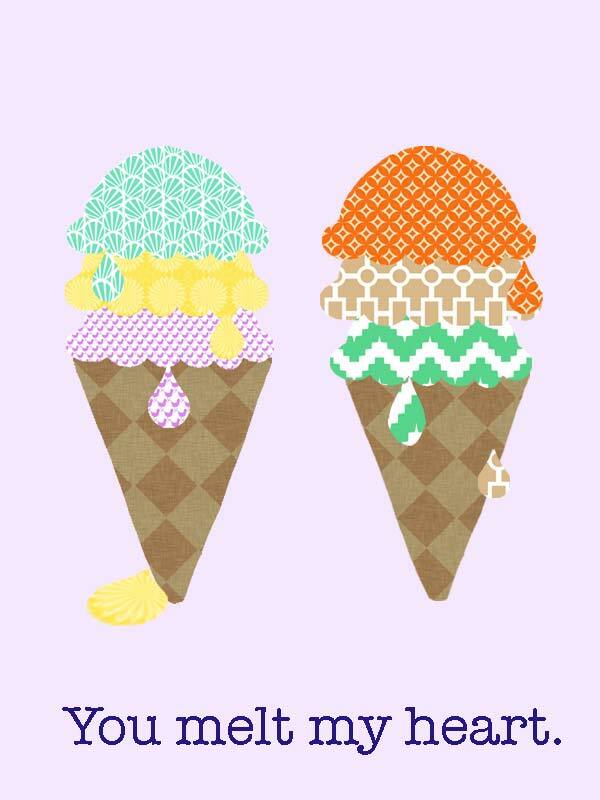 That’s right, I’ve done another lovely little collaborative blog post with Mutineer Magazine! 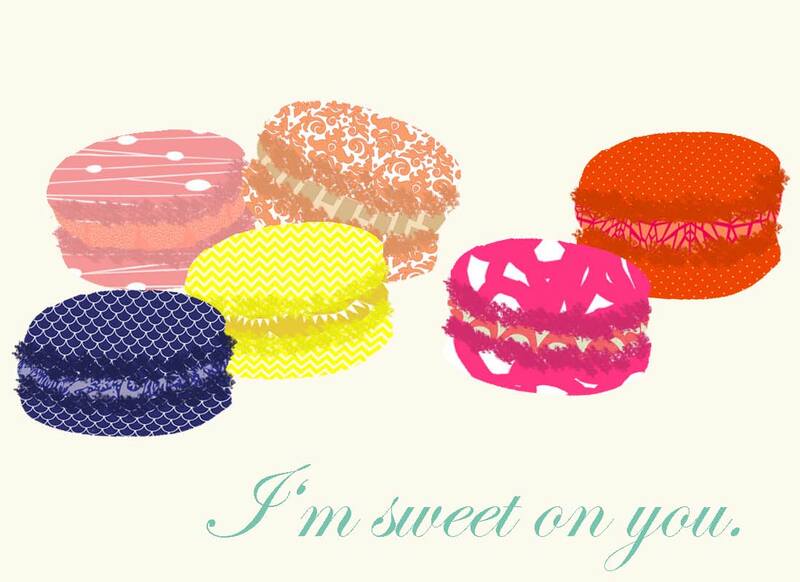 Check it out right this way!